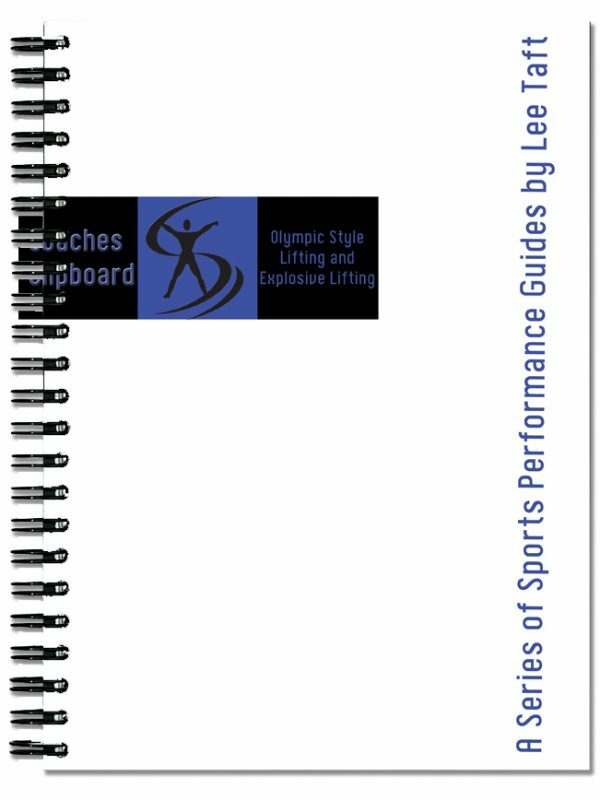 Body Weight Strength Training is a downloadable eBook from Lee Taft’s Coaches Clipboard Sports Performance Guides. The purpose of this Body Weight Strength Training guide is to share the importance of body weight strength training, its value in a fitness program and to give you a large variety of exercises and descriptions for you to choose from. What is body weight training? Tons of body weight exercises and descriptions listed by body parts. Basic guidelines to designing a body weight program. Ways to make body weight exercises more intense. 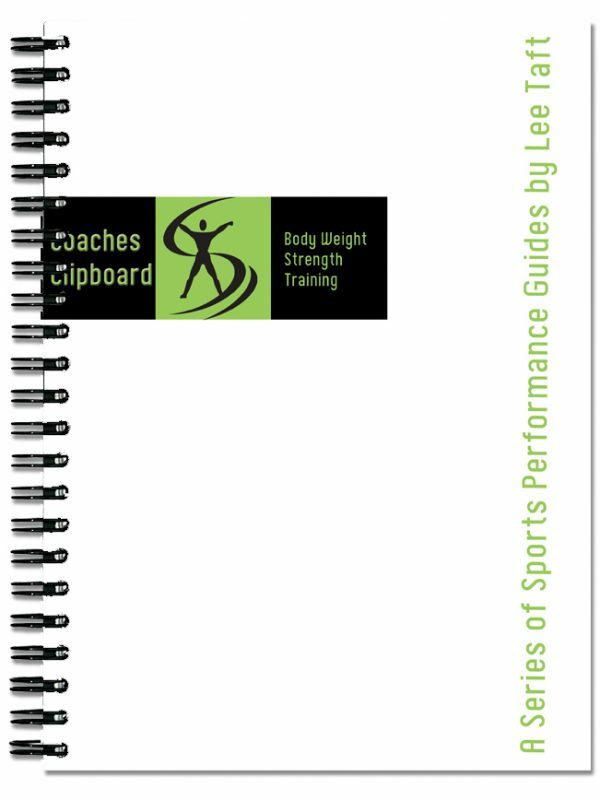 The Coaches Clipboard Body Weight Strength Training eBook is a downloadable guide from Lee Taft’s Coaches Clipboard Sports Performance Guides. The purpose of this guide is to share the importance of bodyweight strength training, its value in a fitness program and to give you a large variety of exercises and descriptions for you to choose from. Want to teach your athletes better? 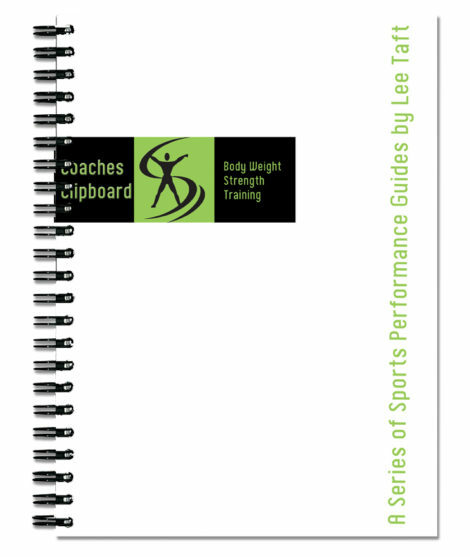 Get the Lee Taft’s Coaches Clipboard Body Weight Strength Training eBook today. This bodyweight strength training guide will help coaches realize the value of strength training. It contains an extensive list of body weight exercises and descriptions for bodyweight strength training and more. 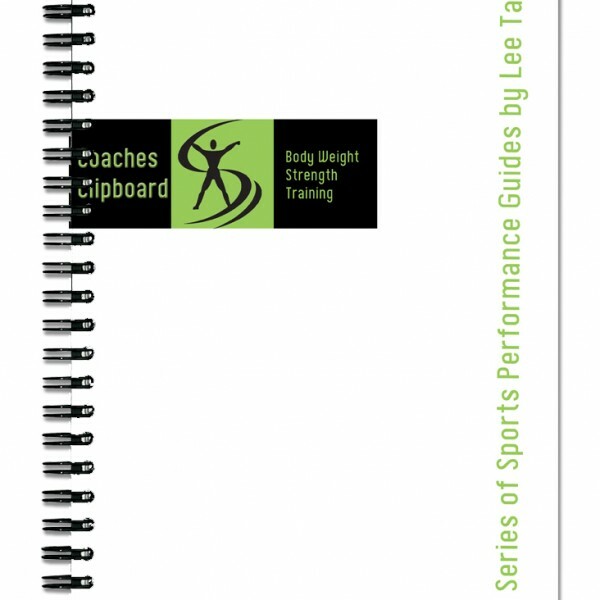 Don’t miss out on Lee Taft’s Coaches Clipboard Body Weight Strength Training eBook.